We’ve made the final. Vote for the City to win £10,000! St Albans City Centre has made the shortlist of the national Great British High Street Awards! Out of almost 130 entries we have been nominated in the top ‘Champion’ category meaning our nomination takes us into the top 20% of Great British High Streets! A big well-done and thank you, everyone’s combined business and community spirit has helped us get this far. Check out our submission video here. The Judges will be coming round on 3rd October so keep an eye out! Please help us get the recognition St Albans deserves! Back by popular demand! 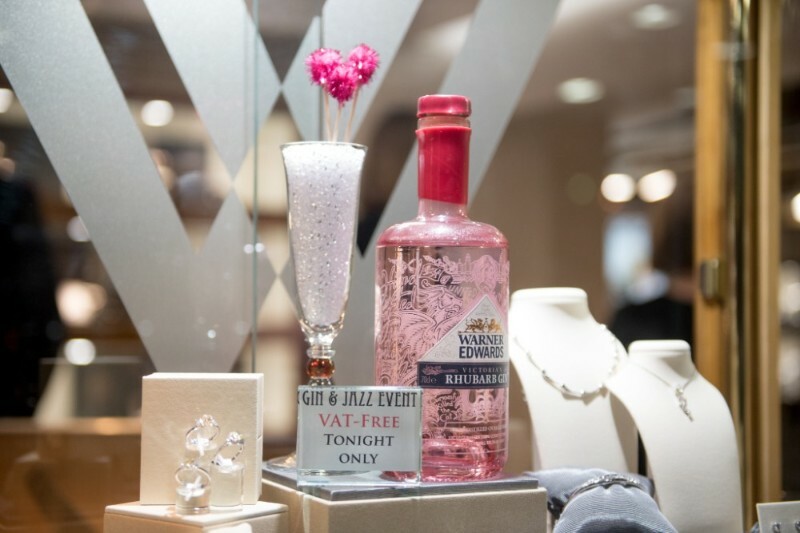 Enjoy another great night of music, entertainment, retail therapy and most importantly… gin! Having listened to the feedback from last year, you’ll be pleased to hear we’re working with our businesses to provide more gin vendors on the night… Cheers! A brand-new Fashion Event on your doorstep in the beautiful Assembly Rooms at the new Museum + Gallery! Featuring 10 diverse BID fashion retailers show-casing their new Autumn & Winter 2018 collections. 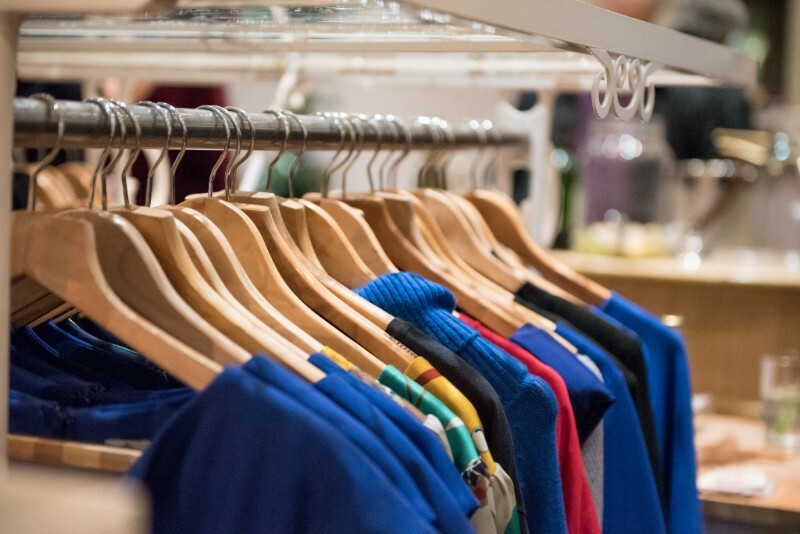 From sportswear to sophisticated, from comfy to chic, you’re bound to find fashion inspiration and see something you love! Spooky activities in central St Albans in association with Wish Upon A Party, The Glitterbox Face Painting, Chaos City Comics, Empire Records St Albans, Lussmanns, Games Workshop and Gladrags. 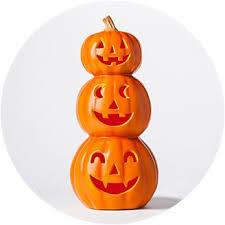 Free facepainting, spooky characters, crafts, superheros, and a few surprises too! (Don’t worry all treats and no tricks!) All activities are free to enjoy on a drop in basis throughout the day. Come along and join us for some family friendly Halloween fun. For more information follow our Facebook event page. Having gathered feedback from a large variety of stakeholders, St Albans Council have made the decision to move the location of the Christmas Market from Vintry Gardens to the Events Meadow at Verulamium Park, with Meraki taking on the delivery of this all new Christmas Festival. For more information about what this exciting new Festival will include and when it will be on, please click here. The change of location has not gone unnoticed! We’re working closely with St Albans Council to find ways in which to drive and increase footfall from the Festival into the City Centre itself, ensuring City Centre businesses also benefit. 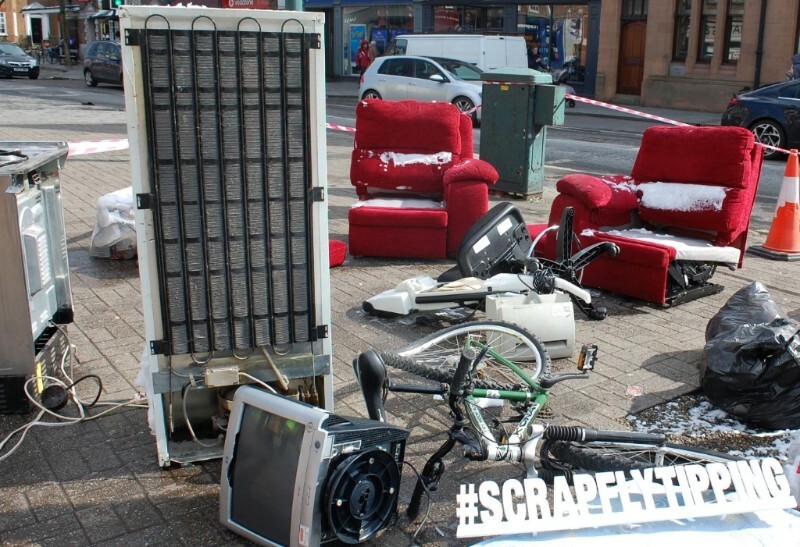 Following a successful ‘staged flytip’ earlier in the year, St Albans Council are holding another to raise awareness of this important issue. The planned location will be the same as before, on the pavement outside Marks & Spencer. The area will be taped off and Officers will remain with the site throughout the event. Pedestrian access should not be greatly affected and the entrance to any shops in the locality will not be obscured. If you have any questions or concerns please contact St Albans Council. 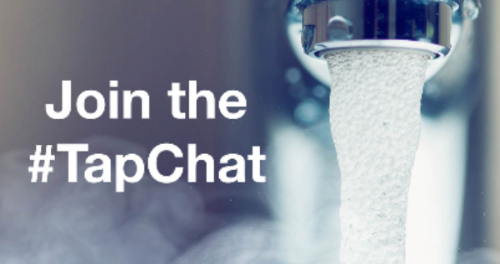 #TapChat – some things are better with water! Hubbub and Affinity Water have teamed up with a campaign to make the public think about their water use and how a few small changes could have a bit impact on water sustainability: have you seen their posters at St Albans City Station? Click on the link to join the #TapChap conversation!